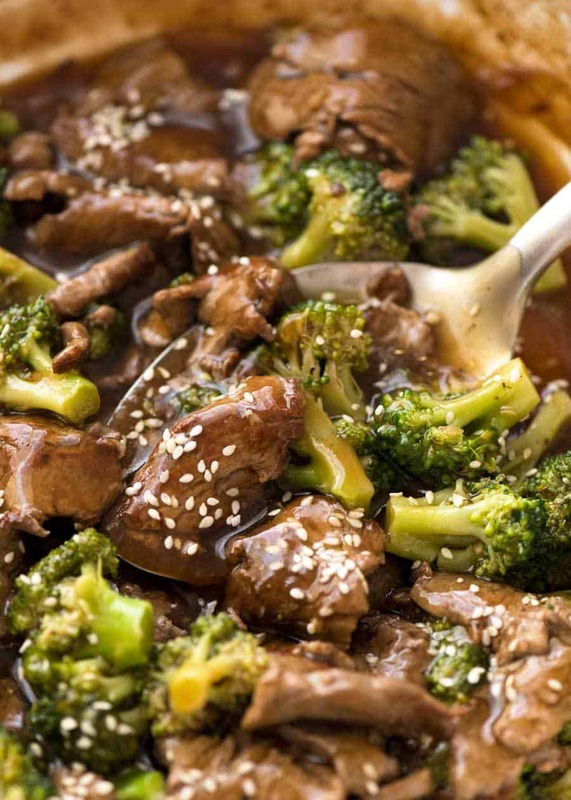 Tender, juicy beef and broccoli smothered in a special glossy sauce. 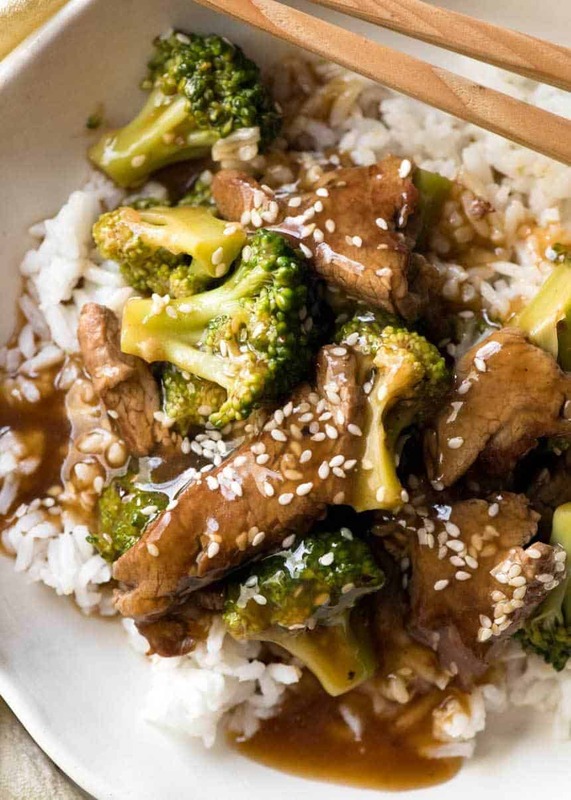 Who needs to order takeout when you have a Beef and Broccoli recipe sourced from a Chinese restaurant? 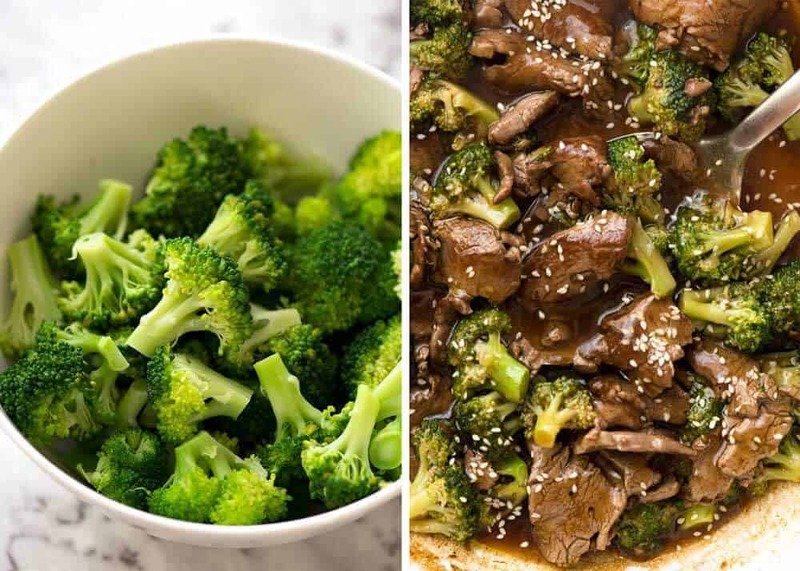 Copycat Chinese takeout recipes are a firm favourite in my world, with recipes like Chow Mein, Cashew Chicken, Fried Rice and Egg Foo Young on heavy rotation along with this Beef and Broccoli. For a full Chinese banquet, start with an appetiser of Spring Rolls or Potstickers! 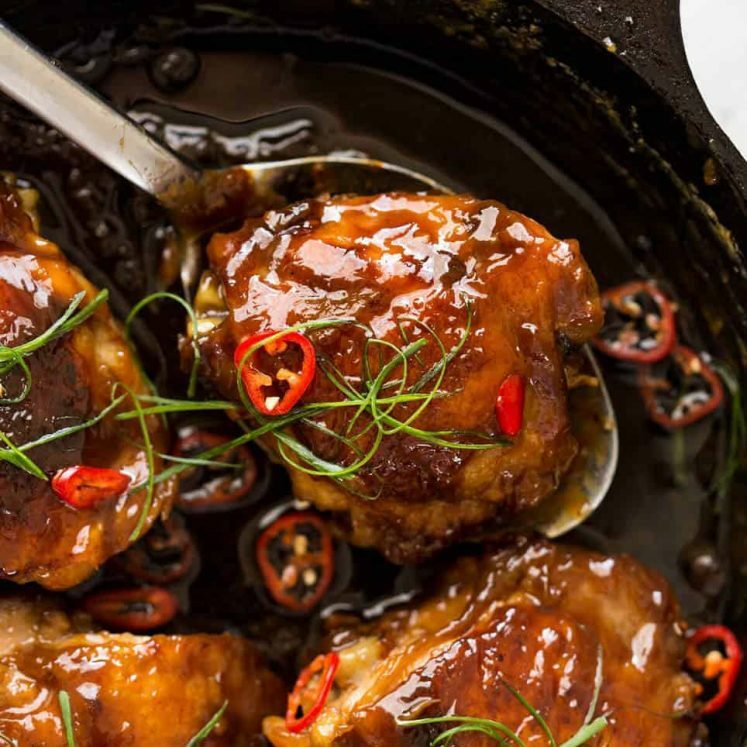 I’ve attempted on several occasions to wheedle recipes out of my local Chinese restaurant – with little to no success. 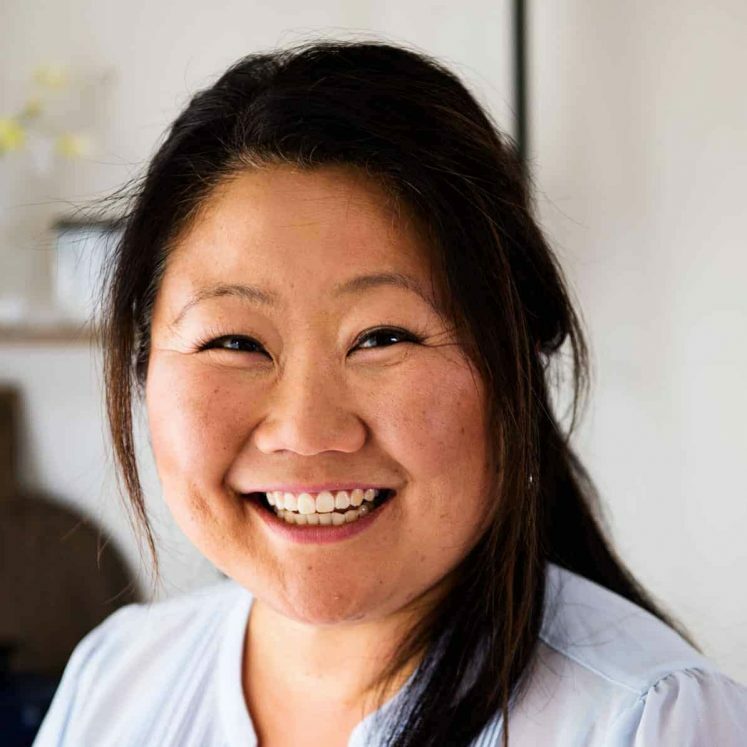 I’m beyond the age of hair flipping and lack the lashes for batting my eyes to any effect, but I do dial up the charm – full wattage smile, laying on the compliments, hitting them up after I’ve ordered a truckload of takeout. 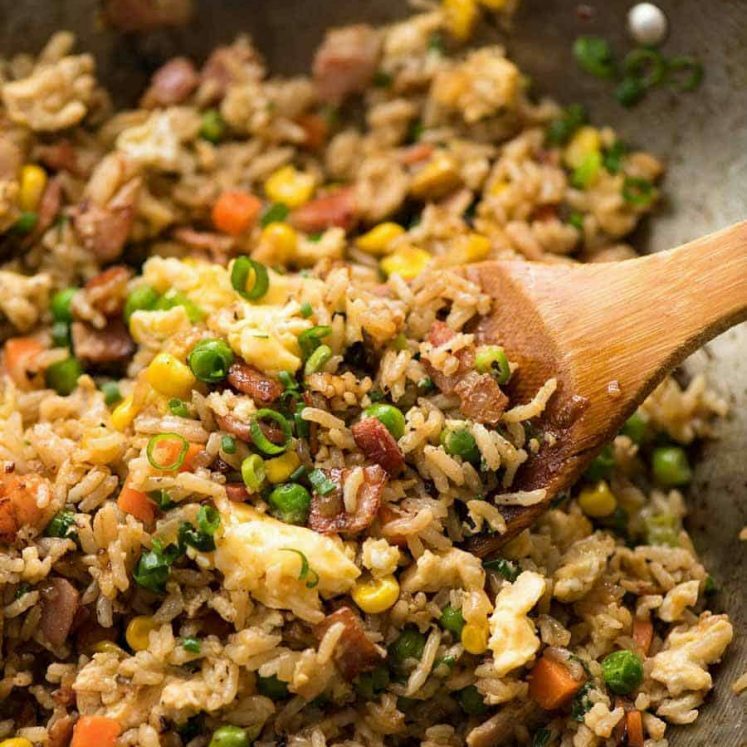 So imagine my delight when I discovered a Chinese cooking blog called Woks of Life run by a Chinese-American family who used to own a Chinese restaurant! And that’s where the base for this recipe came from – the Woks of Life Beef and Broccoli stir fry. An actual real-deal restaurant recipe!! 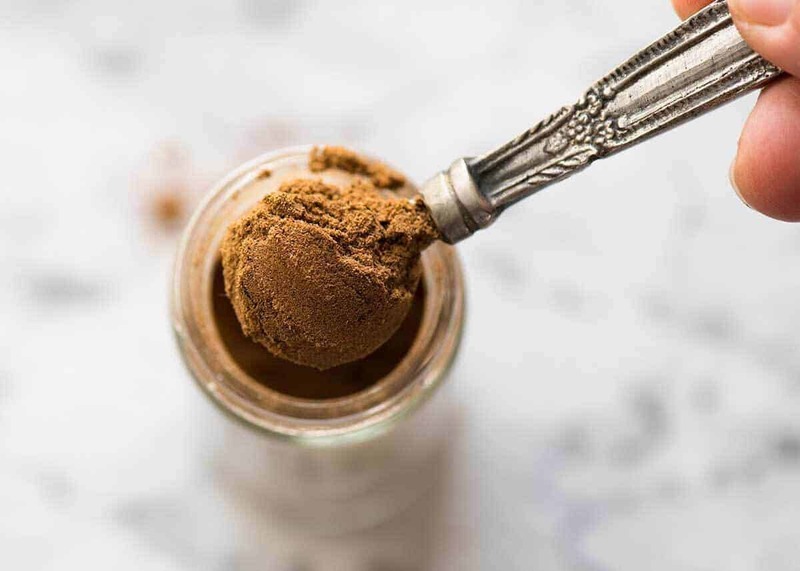 Chinese Five Spice Powder – a hint of this is the signature flavour in Beef and Broccoli! It’s a spice mix made up of (surprise, surprise😂) five spices – cinnamon, cloves, Szechuan pepper, fennel and star anise. It’s a common spice blend found in supermarkets nowadays that doesn’t cost any more than other standard spices. 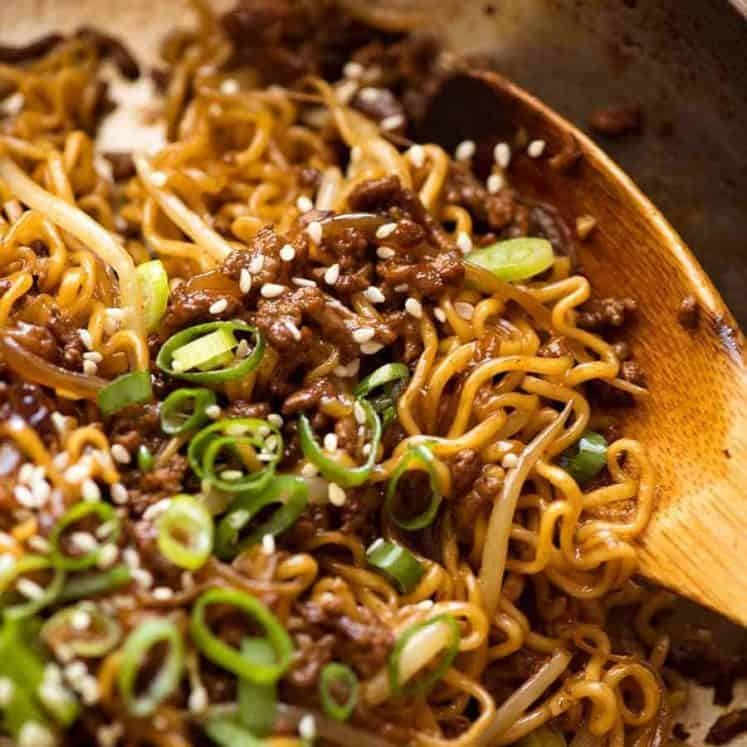 The Sauce serves a dual purpose – as the main Sauce for the stir fry, as well as adding a little flavour directly to the beef. It doesn’t need to be marinated, just set it aside while you prep the other ingredients. In the video and the photos of the finished dish in this post, I’ve used an economy beef eye fillet (Australia – Harris Farms sells it for $20/kg) which is beautifully juicy and tender, perfect for stir fries. 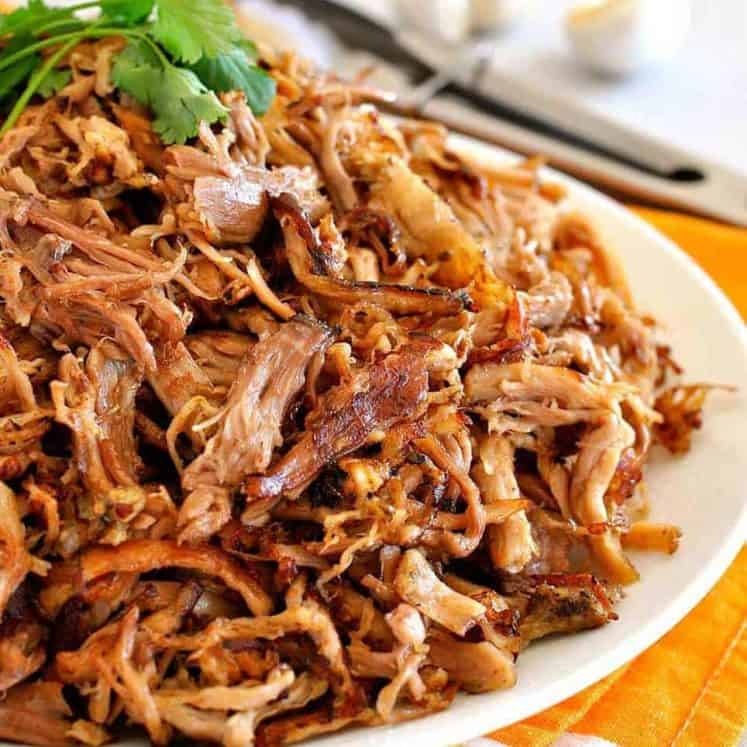 Any quick cooking cut of beef is suited to this recipe. Basically, the rule of thumb is: if you’d throw it on the BBQ and eat it as a steak, it’s great for stir fries. 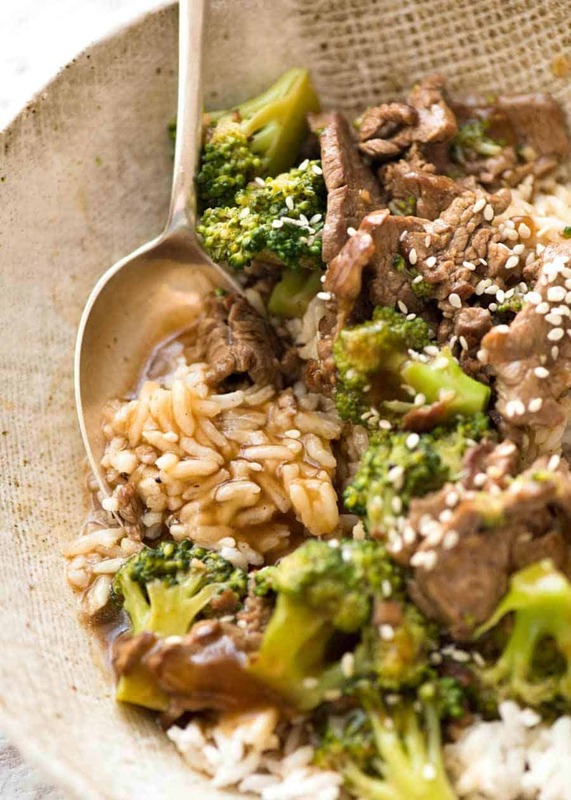 But you can also make a Beef and Broccoli with economical beef – even stewing cuts (!!) 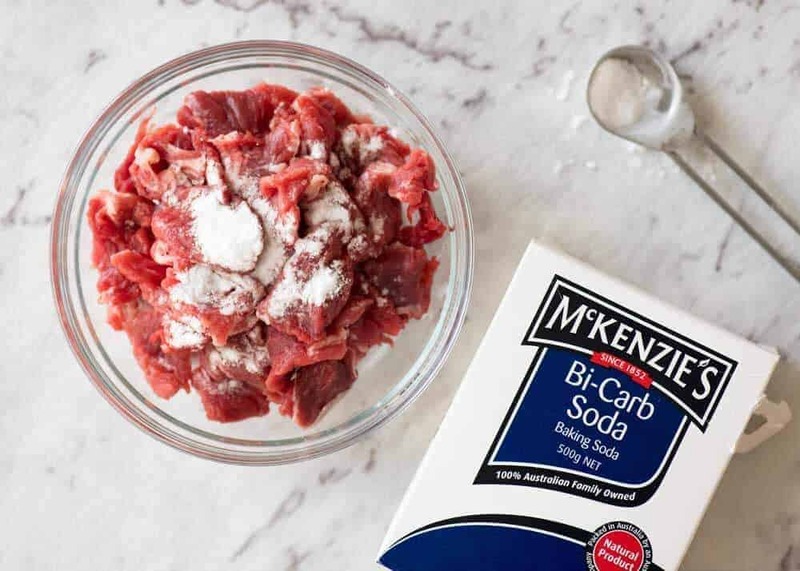 – by using a little known Chinese restaurant secret method to tenderise beef using baking soda. It’s simple, highly effective and will make your beef incredibly tender in every stir fry – just like you cheerful local Chinese restaurant! 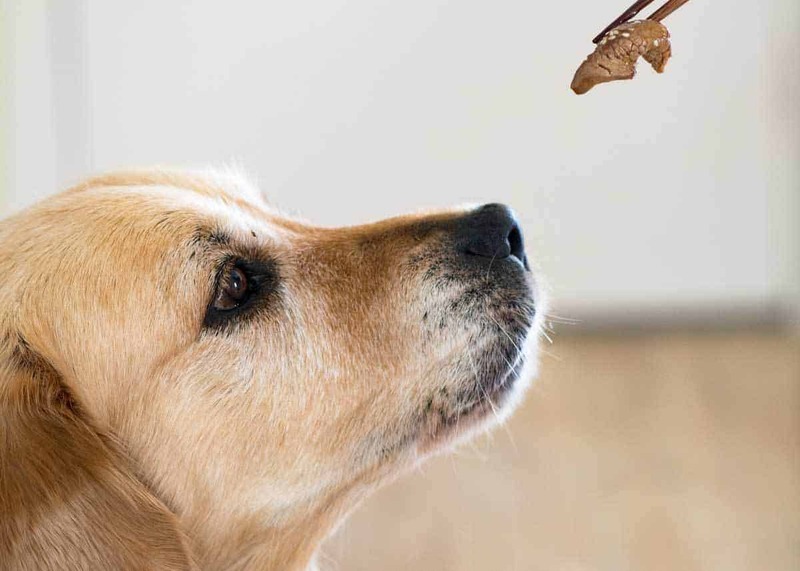 Beef and Broccoli – not authentic, and that’s ok! I haven’t travelled extensively throughout China but in the time I did spend there, I can say with certainty that I never saw Beef Broccoli on any menu. Broccoli is actually very expensive in China! So I’m pretty sure Beef and Broccoli is a westernised version of a Chinese dish, or just a Western Chinese dish. Either way, it’s a big Chinese takeout favourite – with good reason. 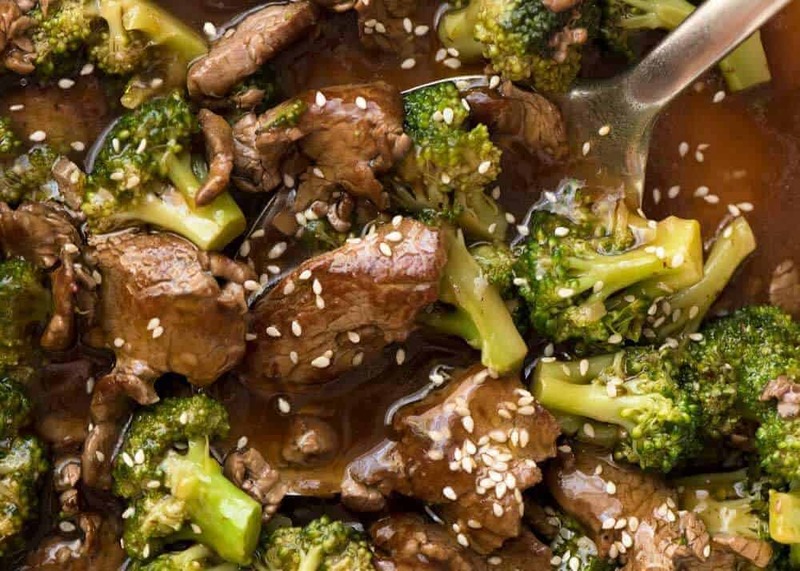 Tender beef with juicy broccoli generously smothered with a savoury Chinese brown sauce with the signature hint of Chinese Five Spice Powder, this is one of those dishes that’s a crowd pleaser for all ages! Spring Rolls – better than egg rolls! PS Plenty of sauce – see? Because everyone loves the sauce! Sometimes it helps to have a visual, so watch me make this Beef Broccoli recipe! Place cornflour and water in bowl then mix. Add remaining Sauce ingredients. Slice the beef into 1/4" / 0.5cm thick slices. 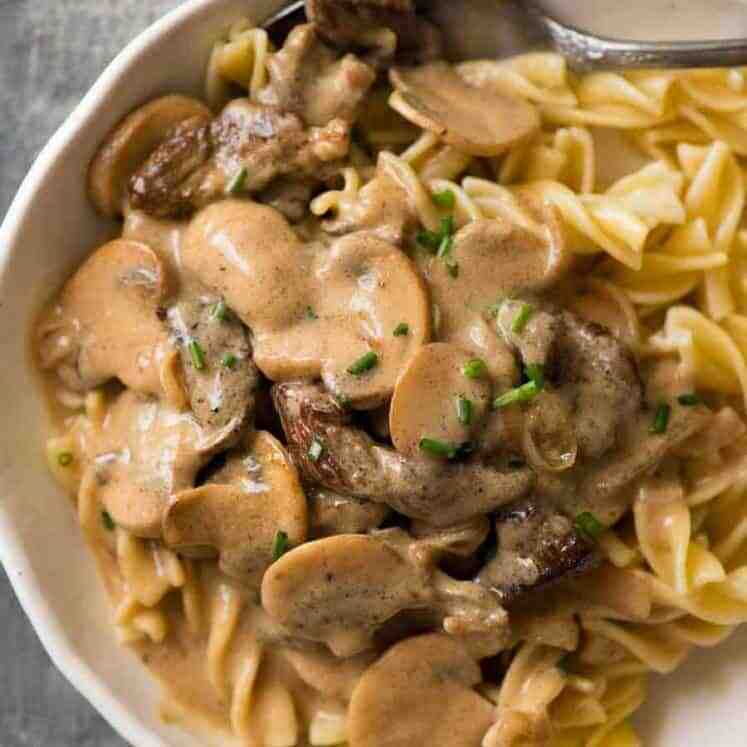 Place the beef and 2 tbsp of the Sauce into a bowl and set aside. Heat oil in a skillet over high heat. Add beef and spread out, leave for 1 minute until browned. Stir beef for 10 seconds, then add garlic and ginger. Stir for another 30 seconds or until beef is no longer pink. 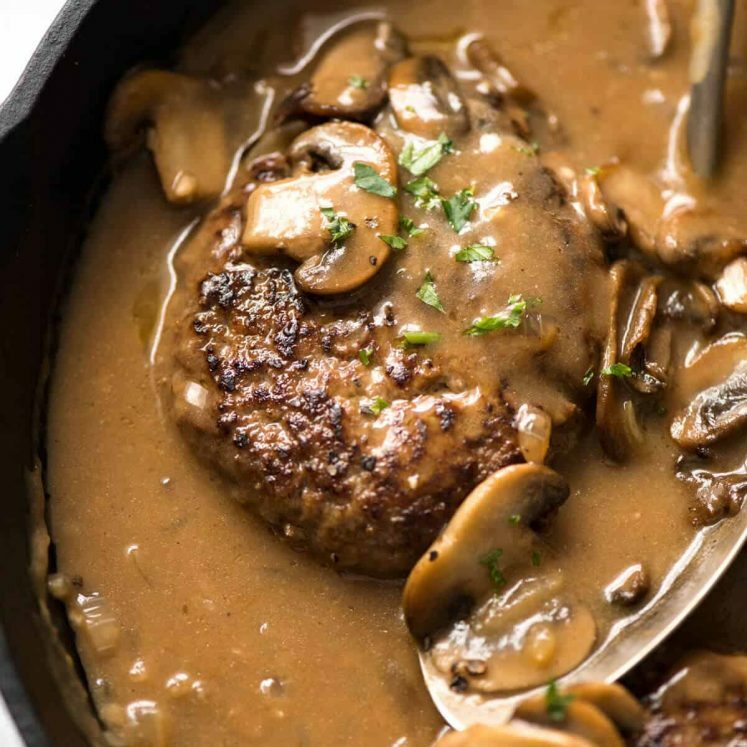 Pour Sauce and water into the skillet and quickly mix. When the sauce starts bubbling, add broccoli. Stir to coat the broccoli in Sauce, then let it simmer for 1 minute or until Sauce is thickened. Remove from heat immediately and serve over rice. Sprinkle with sesame seeds if desired. 1. Dark soy sauce makes the sauce colour darker and it has more flavour than light soy sauce. 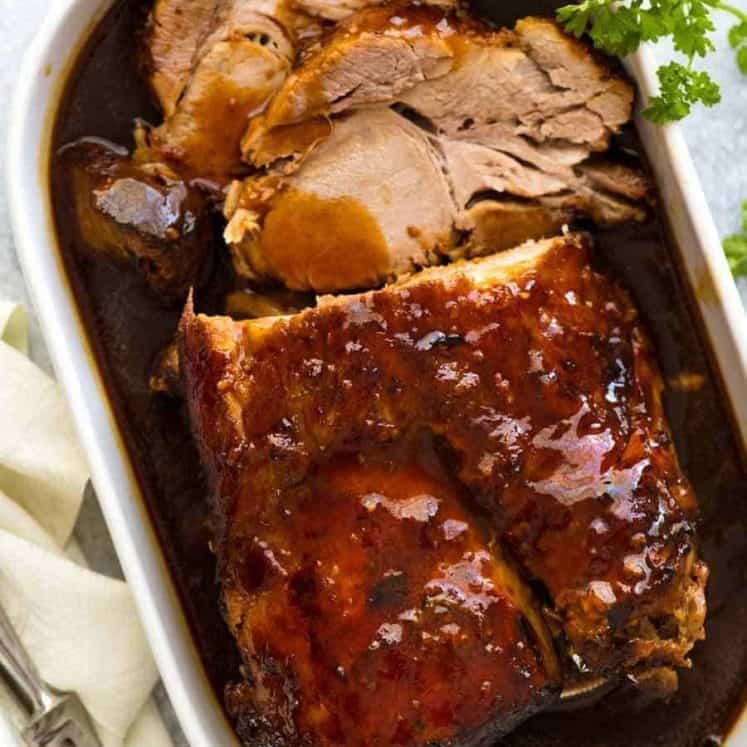 Can use all-purpose soy sauce or just light soy sauce in place of both the soy sauces but the sauce colour will be lighter. Do not use all dark soy sauce - flavour will be too strong. 2. 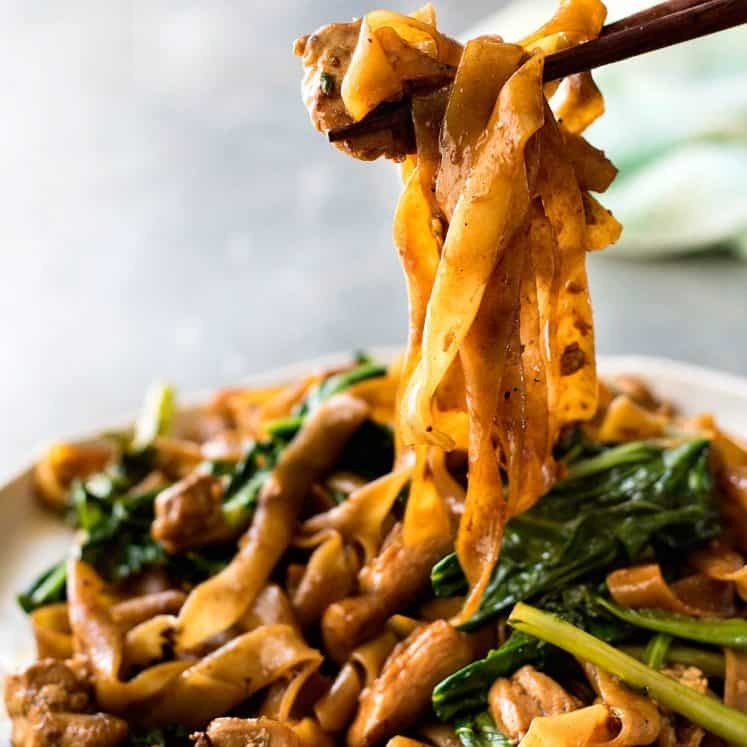 Chinese cooking wine is an essential ingredient in Chinese stir fry sauces and without it, it will lack that true "restaurant" edge. Dry sherry is a terrific sub, or cooking sake. Mirin can also be used but omit the sugar. 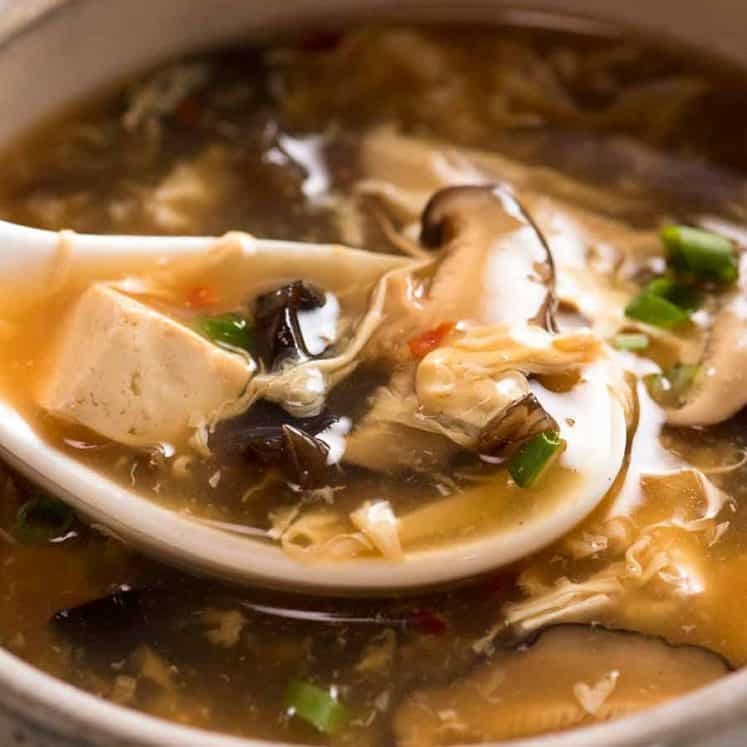 If you cannot consume alcohol, replace 3/4 cup of the water with low sodium chicken broth. 3. Chinese Five Spice Powder is a mix of five spices. It is available in the herb and spice section of supermarkets and it costs no more than other spices. 4. Beef - As with all stir fries, this cooks very quickly so you need to use a decent cut of beef for it. Rump, flank, sirloin, t-bone and scotch fillet are excellent for this recipe. Slice the beef against the grain. When you look at the beef, you will notice that the fibres are mostly going in one direction. Place the beef in front of you so the fibres are going left to right. Then cut through the fibres i.e. cut perpendicular to the direction of the fibres (see here for illustrative image). 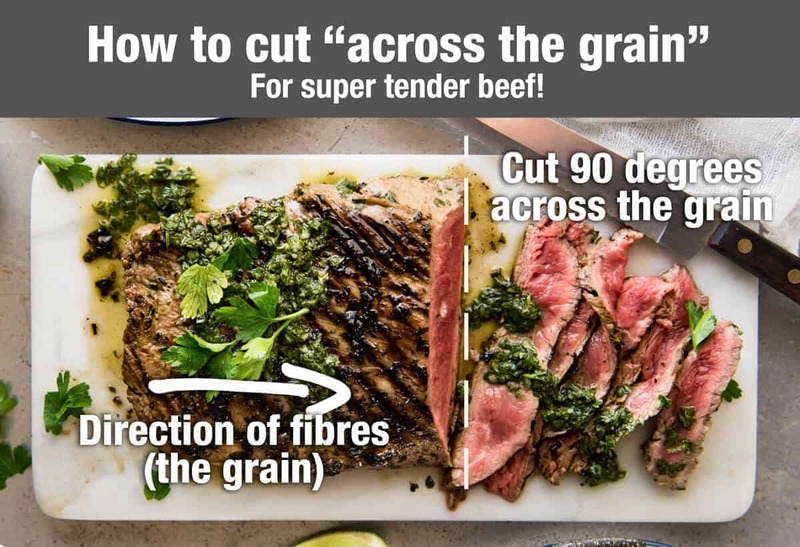 Cutting it this way makes the beef more tender! 5. If par boiling, place the broccoli into a pot of boiling water, then when it comes back up to a boil, let it boil for 40 seconds (for just cooked) or 1 minute (for tender) then drain. The residual heat will cook the broccoli through while sitting in the colander. 6. Adapted from this recipe from Woks of Life, my "go to" resource for Chinese takeout recipes! 7. 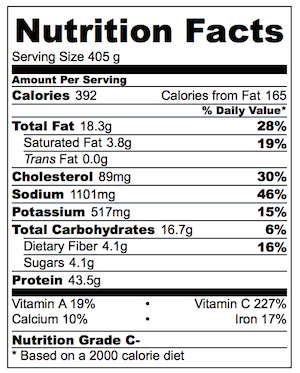 Nutrition per serving, excluding rice. Originally published March 2015, updated with new photos, new words, slightly more streamlined recipe and a recipe video! 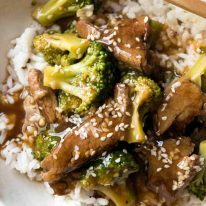 Beef and Broccoli recipe original published March 2015, updated 2018 with new photos, new words, slightly more streamlined recipe and a recipe video! 😂 Thanks so much Martin! Beef was soooo juicy and tender. Oh so good to hear Mish!! 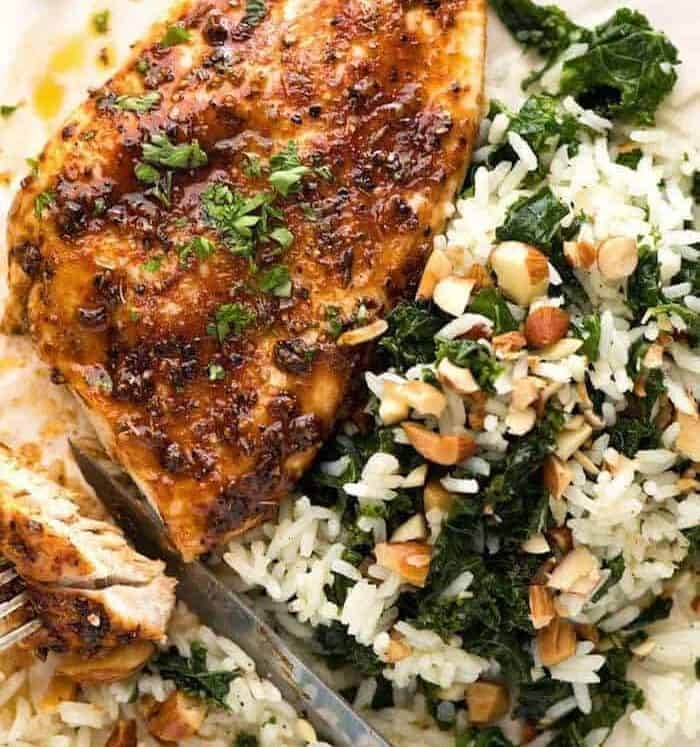 Love this with chicken, yum! Doser is like any other man, meat over the VEGES. Send us some of your rain please. Having very dry season. Yes definitely just like a man!! And you can have all the rain Vera – I’ve had enough of it! 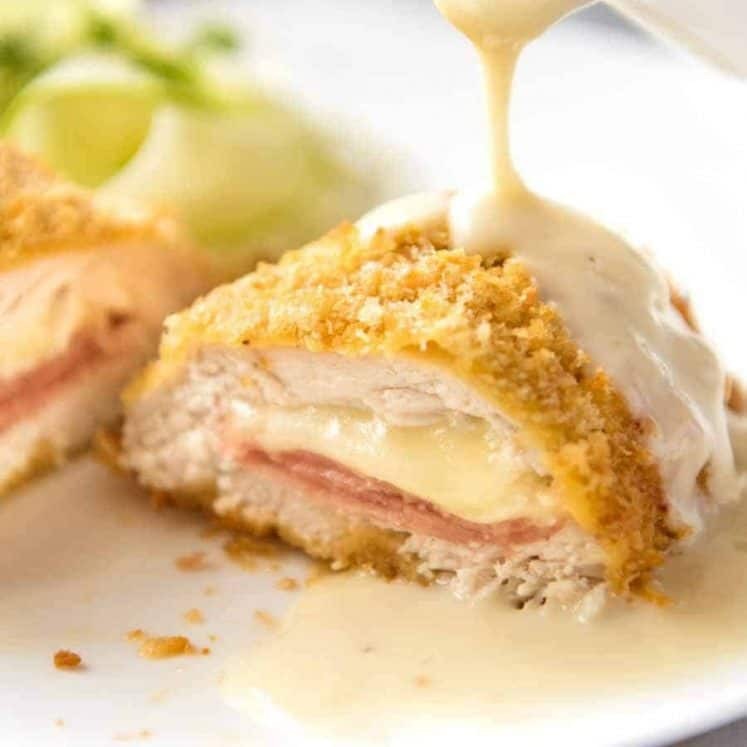 I tried this with boneless chicken (thigh + drumstick) and it turned out great! What would the calorie count be like, with chicken instead of beef? I tried this last night. It was great! I have another recipe for Broccoli Beef, but it was just good–not Excellent like yours. The 5 Spice made all the difference. (I didn’t bother to par-boil the broccoli. I just put it in the microwave with a bit of water for a minute.) 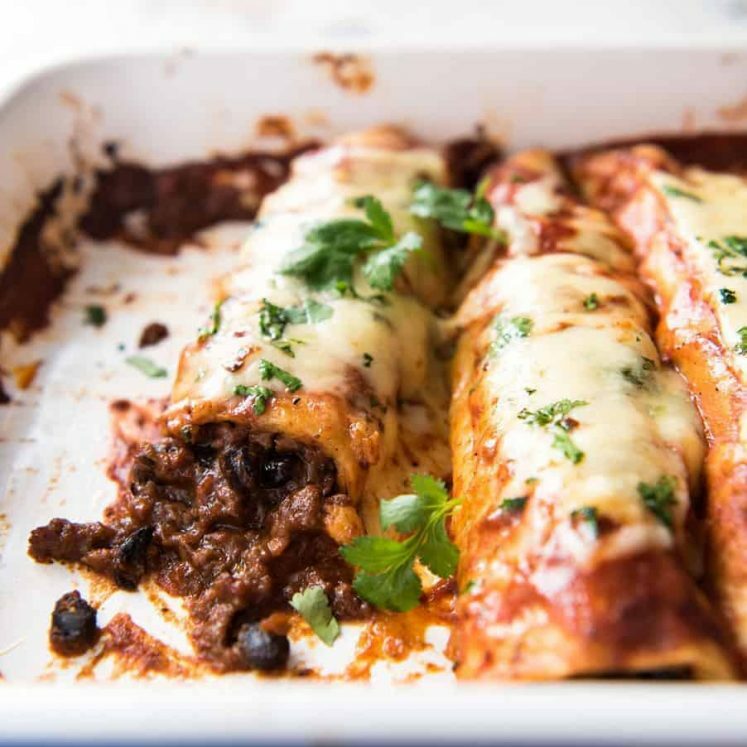 Thanks for a great food blog with Great recipes! Woot! So glad you loved it Scott! Aww thats great to hear Laura, thanks for the feedback! I made this for dinner with peppers instead of broccoli (what was in the fridge), and it was a hit! Three of the four of us had seconds (I made a double batch), including my son, who has never liked stir fry. As a new comer I have only cooked the spring rolls, they were such a hit that I almost missed out. They are delicious and will make them again with a double quantity. 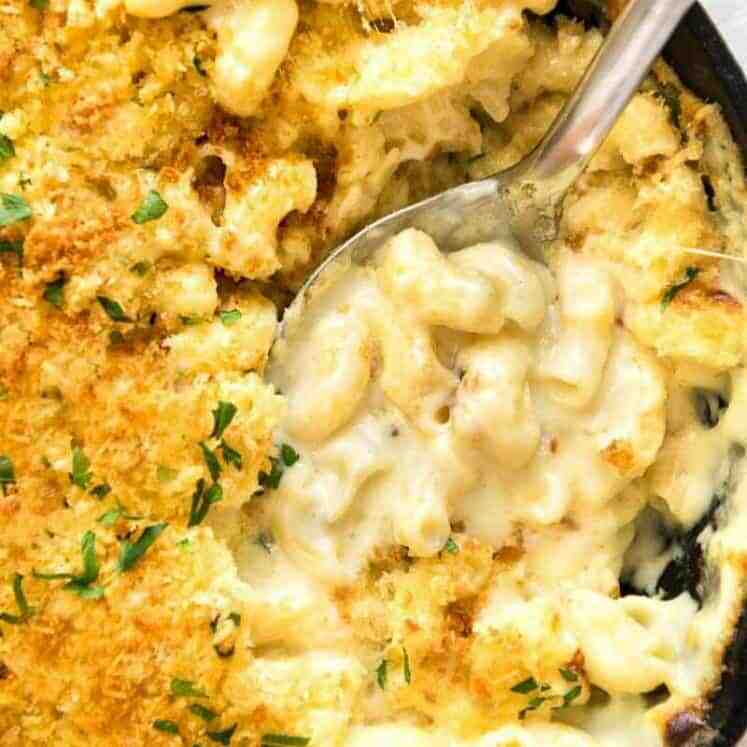 I made this recipe for my family and it was a hit. The only thing I did add was some orange zest over the top of everything towards the end of the cooking. I had also squeezed the juice over the meat as a sort of marinade prior to cooking. My family loves your recipes and I should really post more reviews because every single one of your recipes comes out perfect and so authentic. Tonight I made your beef and broccoli and the entire dish was simple to make and tasted so wonderful. I doubled the recipe and I am glad I did because I have leftovers for lunch tomorrow. 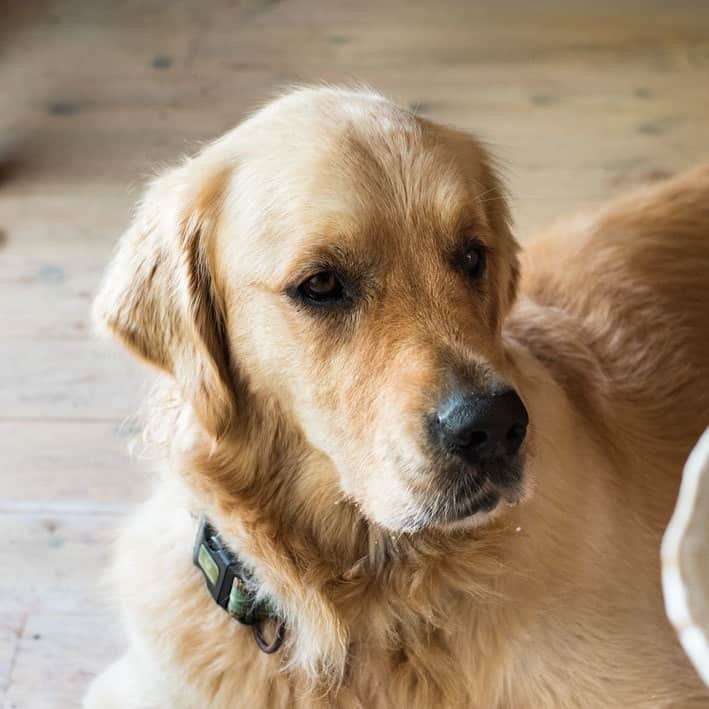 Thanks for your wonderful blog! You are my go-to what should I make for dinner. Thank you! It was very tasty. I work slow it took double the time but still reasonable. I added a Serrano pepper to the mix. It really a nice little kick. Yum!! Our lives have changed since I found your blog a few weeks ago! 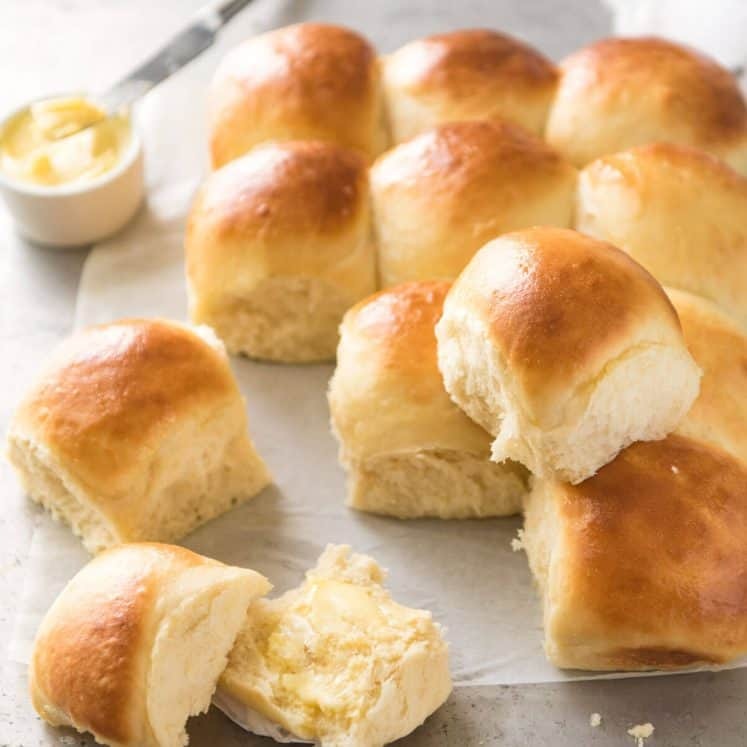 Every single recipe we’ve tried so far turned out perfect. My parents in law are telling all their friends I should open a bakery since I made the creamy chocolate cake for their birthday. 🙂 I only use your site now for recipes because I hate it when I follow a recipe exactly and still the food doesn’t taste good. I didn’t have dark soy sauce and noticed it too late when the sugar was already added, so I added Kecap Manis and was afraid it would be too sweet but we still liked it. Thank you! Please don’t stop to post recipes. 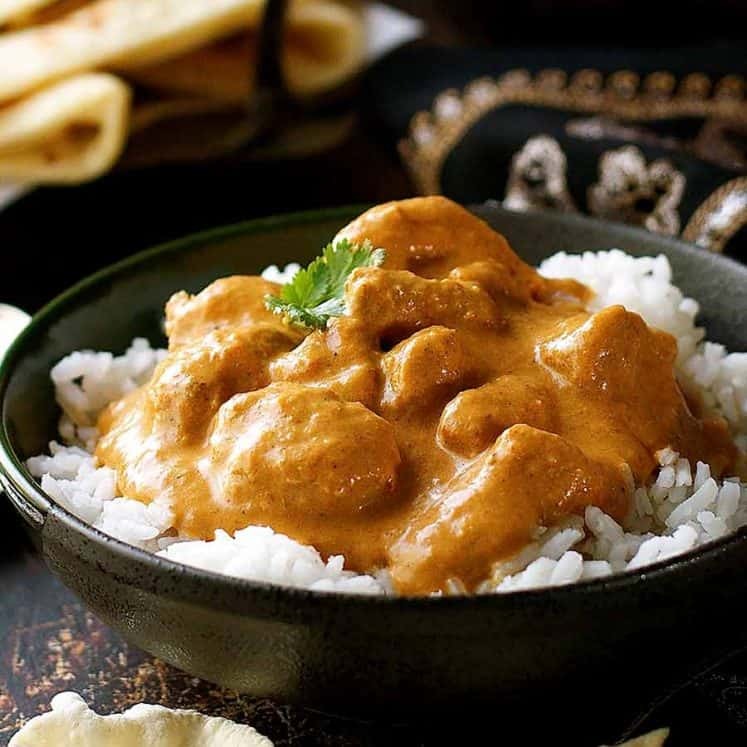 My boyfriend and I discovered your food blog a few months ago when we were looking for an authentic thai curry recipe, and we’re now die-hard fans of your recipes. We have made over two dozen of them now and have never been let down! 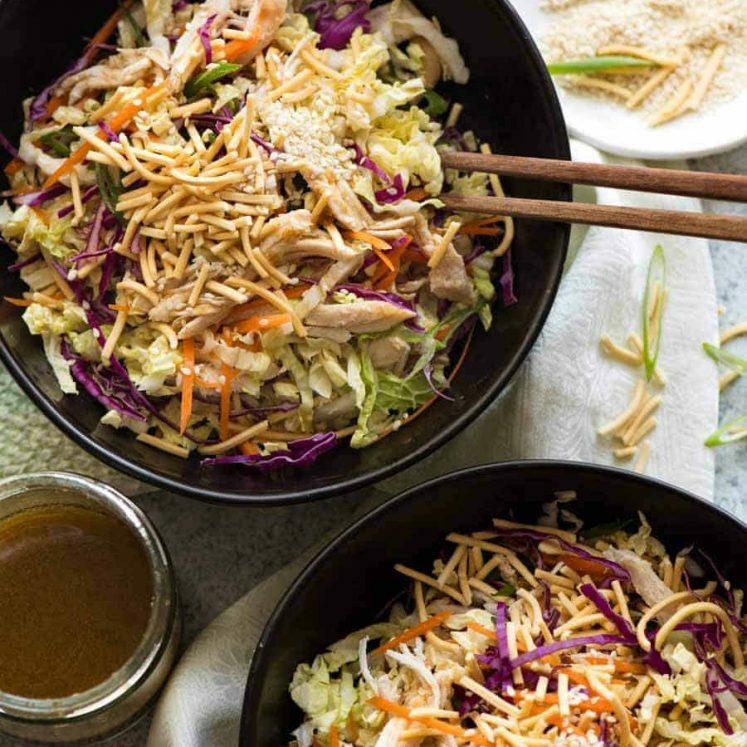 Last night, we hosted a dinner party and served this dish over fresh wonton noodles from our local asian market… everyone was licking their bowls clean! 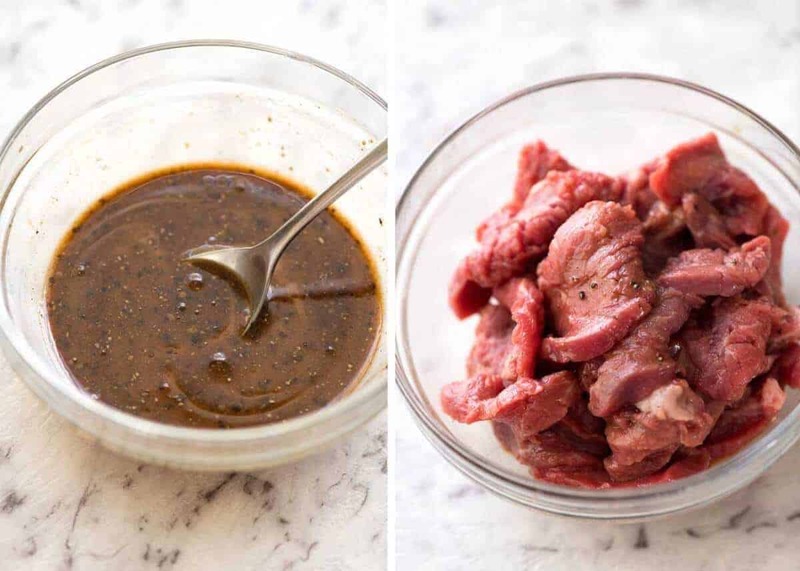 We also added a bit of chili garlic sauce to the recipe because we like our beef spicy 😉 Such a fantastic, easy, and – most importantly – DELICIOUS recipe!